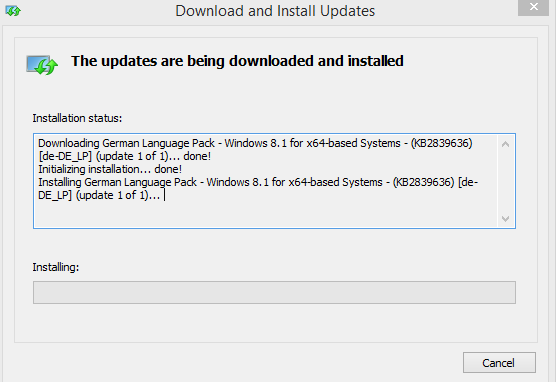 I seem to be getting a lot of hits on this post for Windows 7 where the globalized language features are still limited to Enterprise and Ultimate SKU (and especially not available in Home and Home basic which most language learning users will work with). 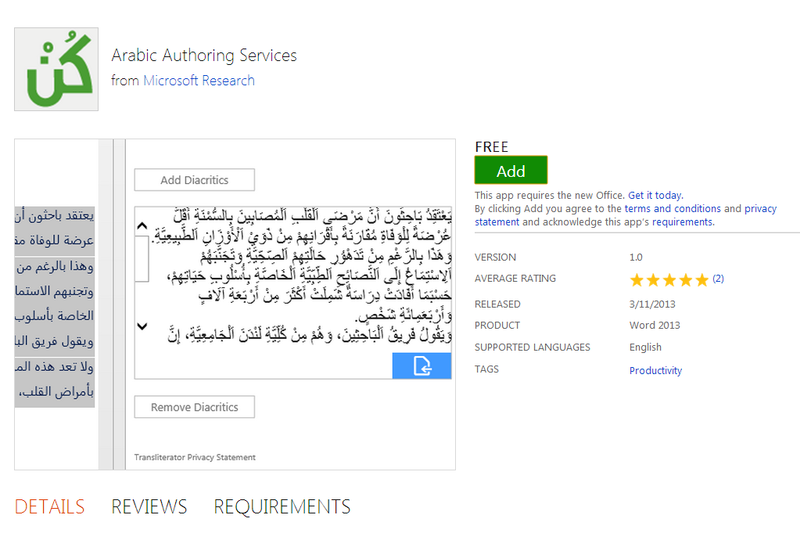 “The Arabic Authoring services help users read and write Arabic faster. Maren Reader helps users read Romanized Arabic by converting the Romanized script into Arabic script. These tools should be useful for fledgling learners of Arabic – but don’t solely rely on them, since computers processing human language still make errors. 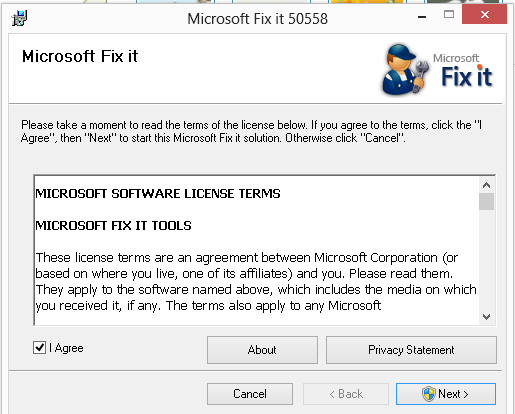 These tools were developed by Microsoft Research Labs Cairo, learn more about them. 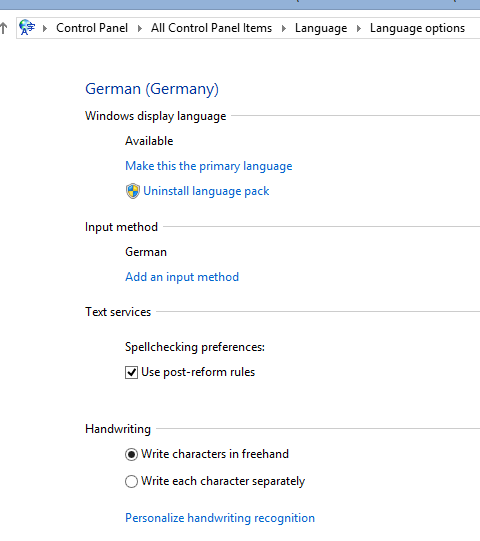 …from a good source on writing international characters on the MS platform. After having to explain around dead key behavior hundreds of times, I’d definitely sign the proposed petition to make it more intuitive (= temporarily revive the dead, show something!). 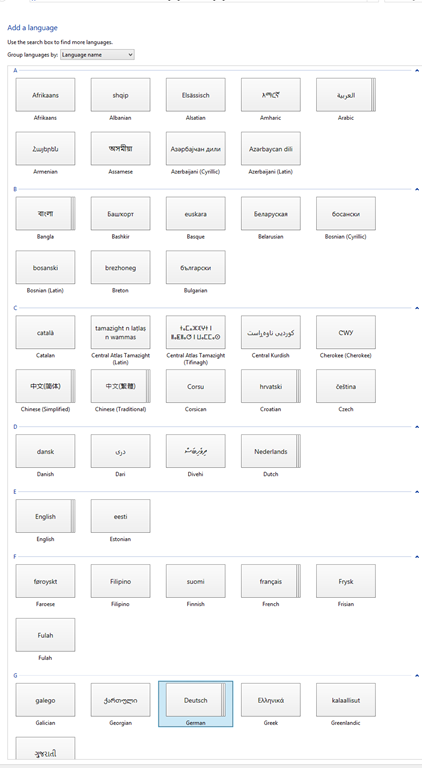 The suggestion in the comments to move more languages to full-blown IME’s seems also interesting. … , that is to say (decode): Happy Birthday. You are 60 years old. For with ALT+NUM code, you essentially use ASCII (ok, to be more precise: High ASCII), a mapping of human language characters to computer binary numbers that was invented on June 17, 1963. You can continue for another 5 years. Or if you don’t mean to be hard on your brain: Friends don’t let friends bypass US-International keyboard layout. 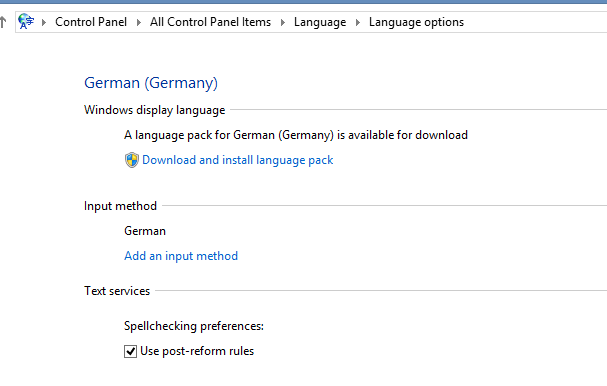 Add the United States-International keyboard layout (Microsoft Fix it 50558). 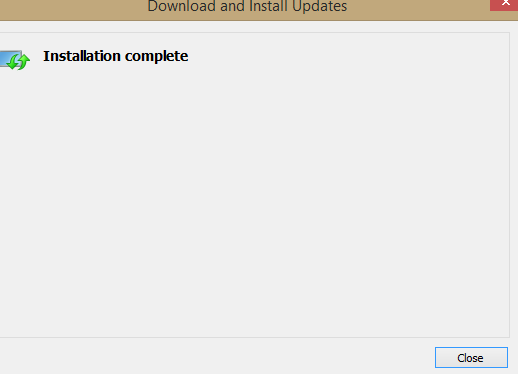 Saves you reading and following the rest of the instructions here: http://support.microsoft.com/kb/306560. 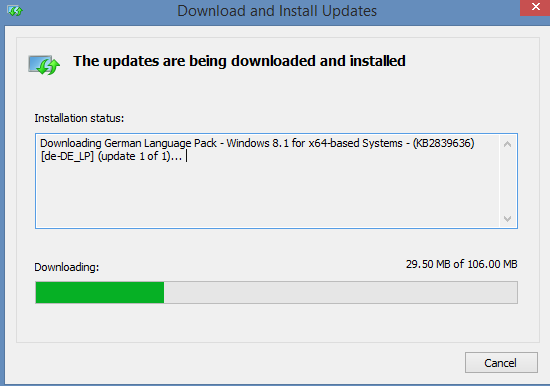 For Windows 7, in Windows Vista, and Windows XP. 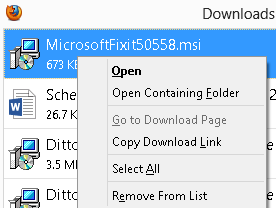 Finally, view this if you are still on Windows 3.1. 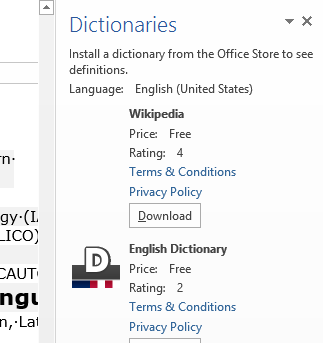 The US international keyboard layout that has come with MS-Windows for many years (though – except in the LRC – not set as default, you need to enable it in the control panel) greatly facilitates typing of characters for most languages that use Roman script with common diacritical marks, but does not cover Pinyin and similar diacritical marks. 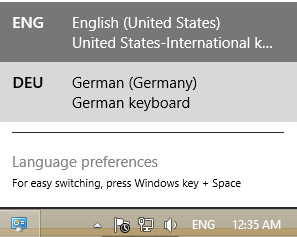 We are offering the extended US-international keyboard this as an optional keyboard on the teacher and student PCs with Windows 7. To explore the new keyboard layout use the Windows On-screen keyboard which will let you peek ahead after your pressed a dead key. To bypass a special dead key (= get the normal behavior of the key), press SPACE after it.